﻿Meet Go Hard for Christ Youth Ministry! 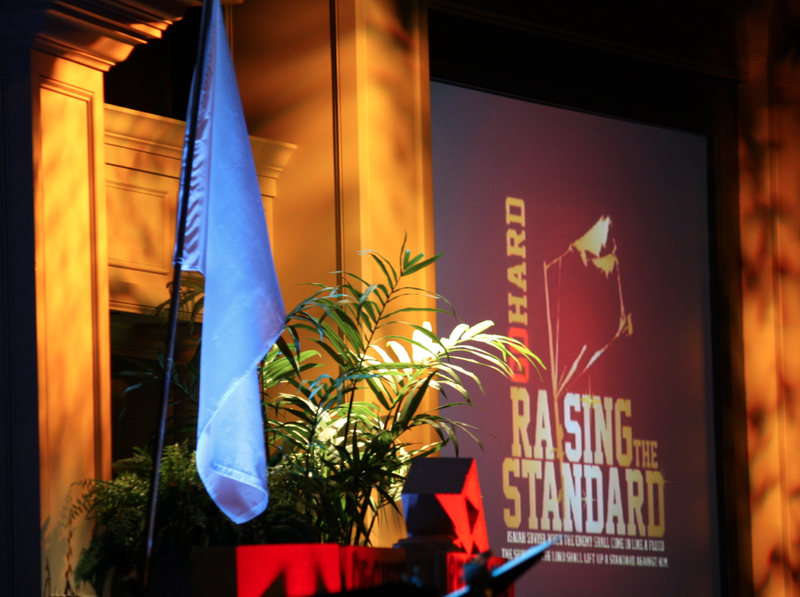 This ministry was started under the commission of our Senior Pastor, Dr. Bill Winston, out of obedience to the Lord. God has truly given us a purpose and a call to reach the young people of Chicago, and raise up an Holy Army for the Lord! 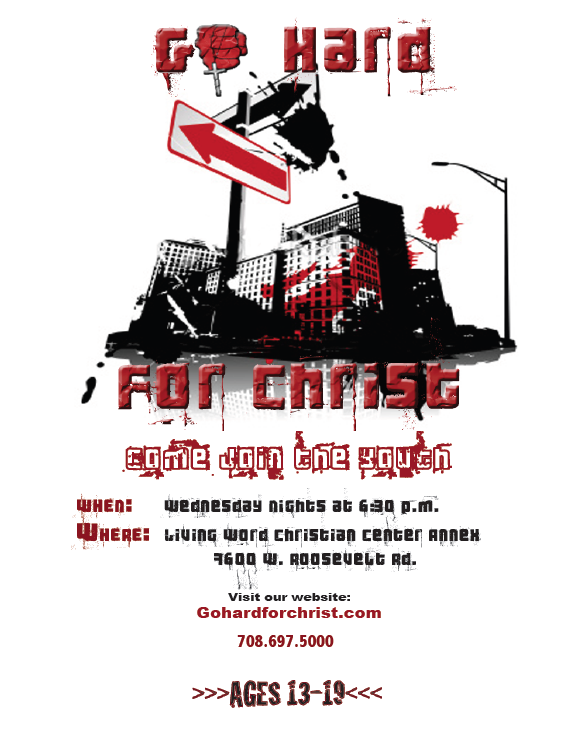 Go Hard for Christ began back in September of 2009. This ministry is a rebirth of the Living Word Christian Center Youth Ministry, and a reintroduction to life as a teen - living on fire for Jesus! We are not looking to "play church" or simply entertain young people, but to transform their minds and their lives through the power of the Gospel! There is a process of transformation that is taking place, and the end result will be young people that will be witnesses for the Kingdom of God, not only with their speech but with their lifestyles. We are honored to be in this position of influence where we can teach this generation how to truly rep the King of kings! See our vision & mission statement. Go Hard Goes To Miami!! When you mix missions, the beach, and friends, it's sure to be a memorable trip! First, we joined the youth ministry from Alpha & Omega Church and went on a four day youth camp retreat. Next, we had the opportunity to do community service, street evangelism, and visit an orphanage. This was the first time the youth ministry performed an easter play during the Sunday service on Easter Sunday! ﻿It was written and directed by ﻿Niki Winston. This may not have been our first Encounter (conference), but it definitely set the standard for every Encounter after that! ...When was your first Encounter? Go Hard Gets A Makeover! After months of praying, planning, and preparation, the new Go "Hard-atorium" was complete in December, right before Christmas! Merry Christmas to us! You can see how we have progressed over the years. 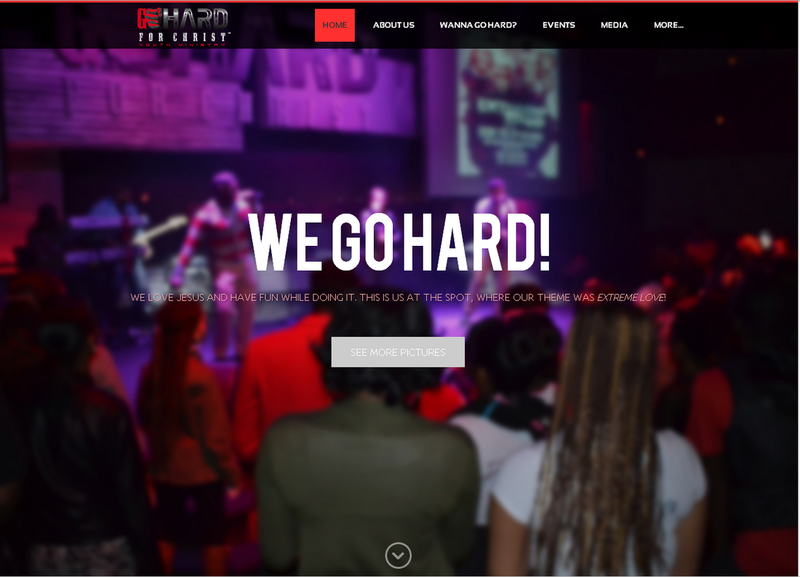 Have you seen the Go Hard sanctuary in person? If not, be sure to stop in and check it out. 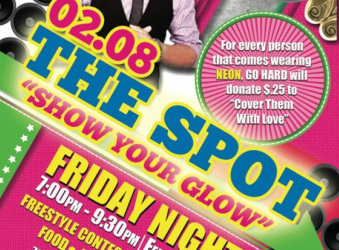 The Spot was introduced in February 2013! Did you show your glow at the first ever Spot? Our beloved service segment was born! Wanna have fun at youth service? Wanna play a game? ...Meet someone new? ...Do a little improv? ...Show off your acting skills? 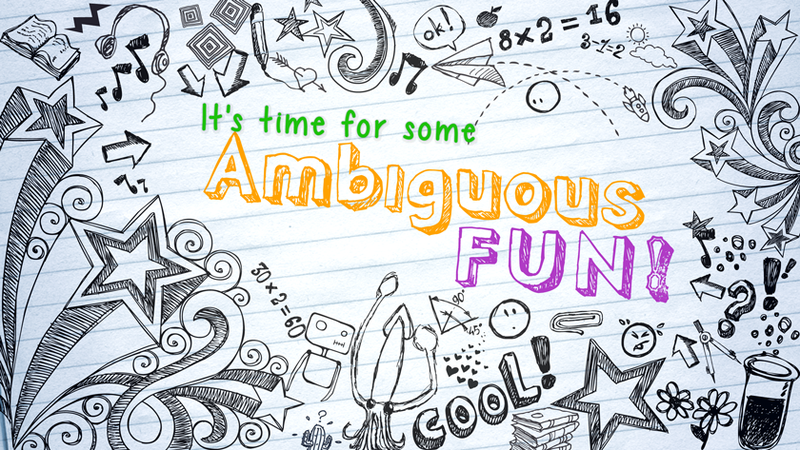 You never know what's going to happen during Ambiguous Fun!!! 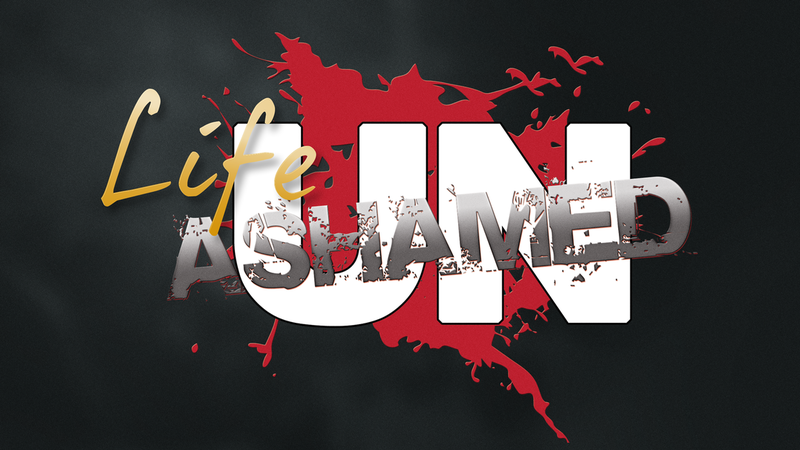 Life Unashamed Bible Clubs Launched! Want to make a difference in your school? That's why we started the Life Unashamed Bible Clubs! Learn more about starting a Bible Club! For the first time EVER in the history of Living Word Christian Center, the youth ministry conducted all ministry aspects of the Sunday morning main sanctuary service.